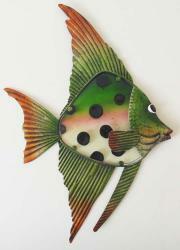 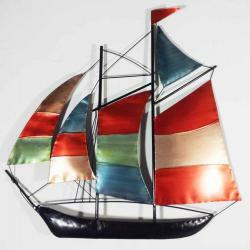 Metal wall art is guaranteed to add a touch of creativity to any room. 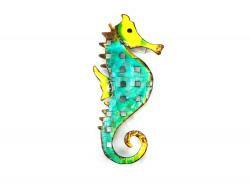 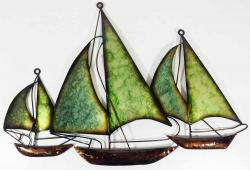 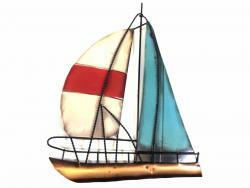 Choose from our marine and nautical unique designs, whether it is for your home or office. 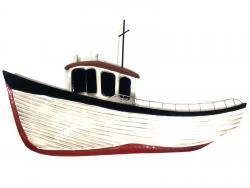 Our lighthouse metal wall art is a poplar choice, displaying rustic scenes, each easy to hang using a rear mounting bracket. 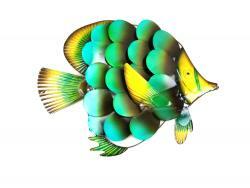 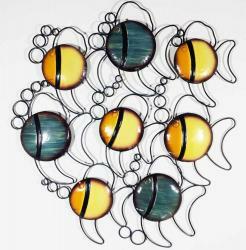 Our metal and glass angel fish are handmade and hand painted, available in an array of colours, an ideal addition in a bathroom of any marine enthusiast.